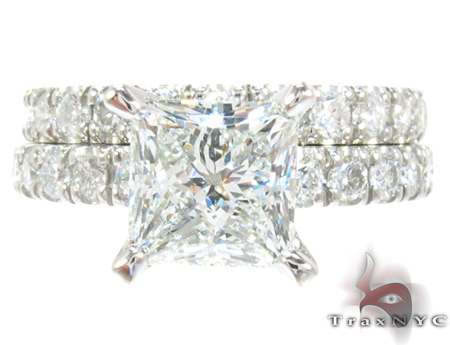 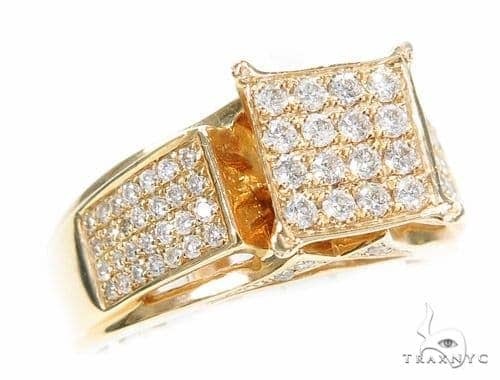 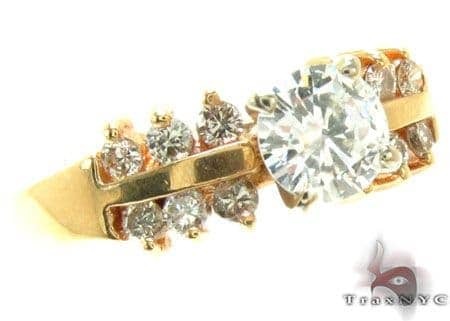 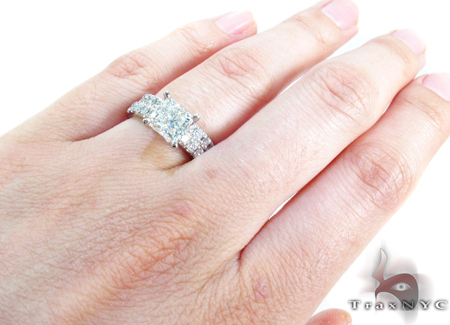 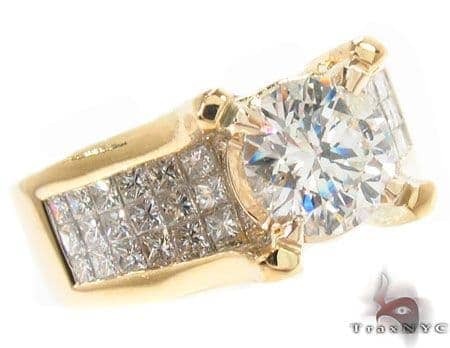 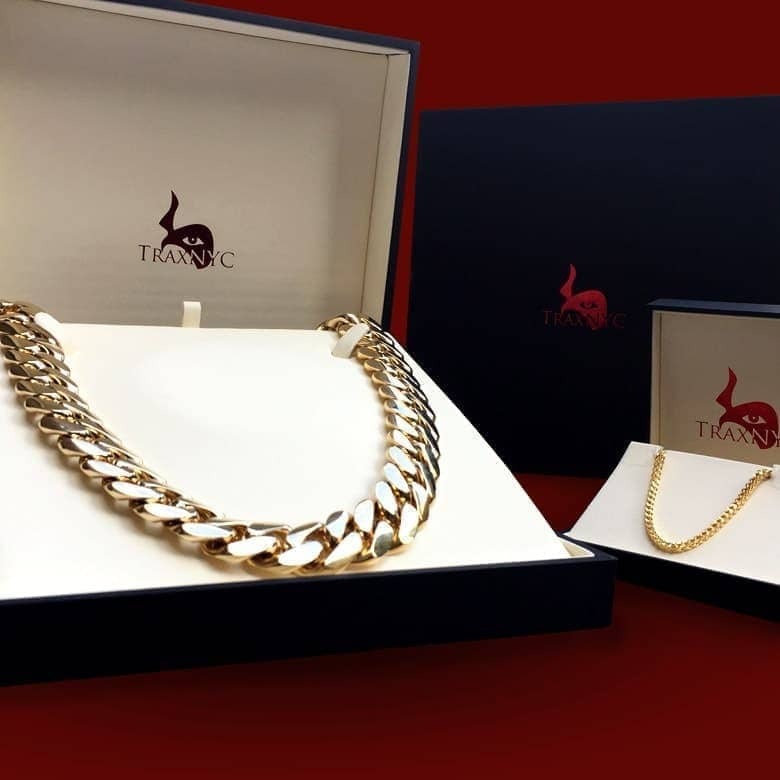 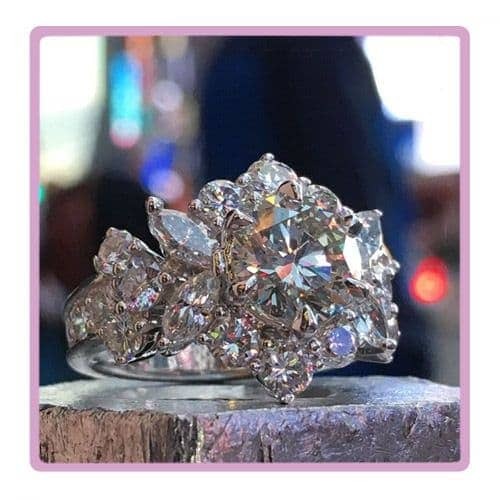 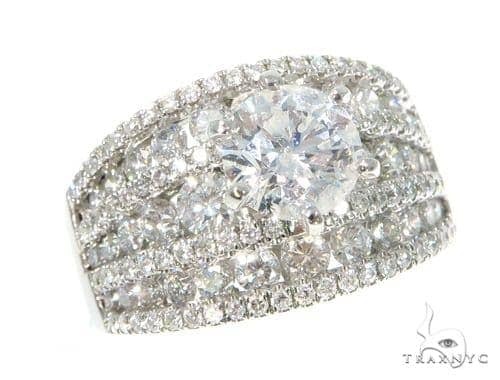 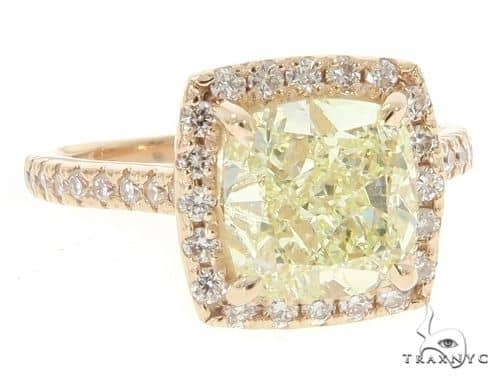 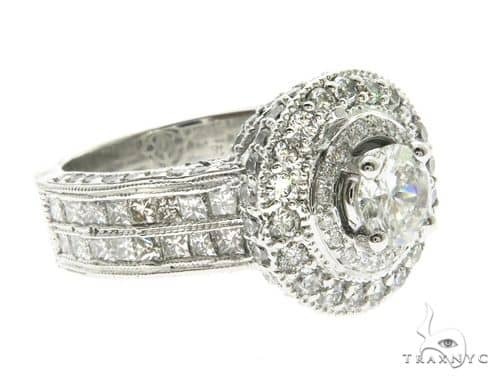 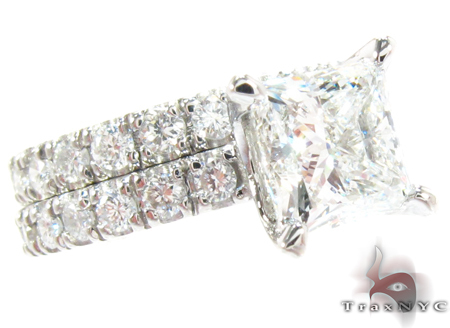 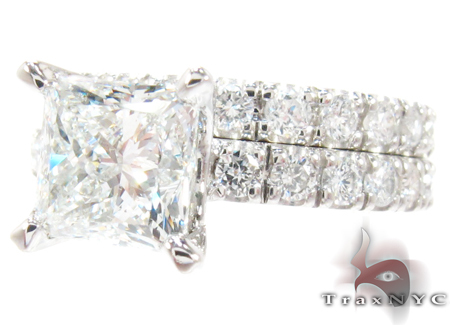 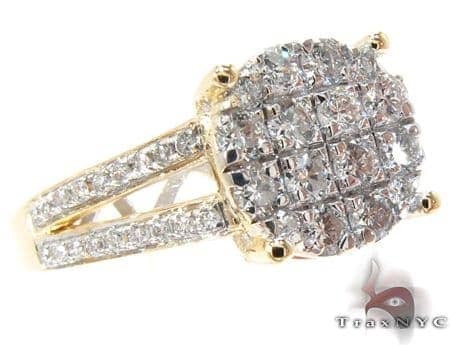 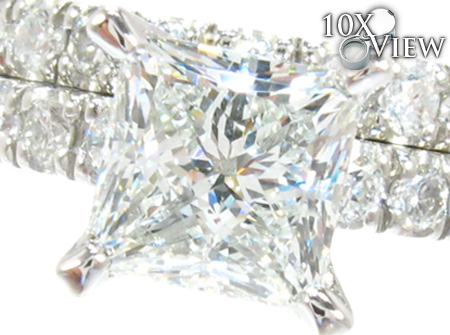 This piece features 2.90 ct of G color diamonds that are SI1 quality that will have people admiring your taste in jewelry. 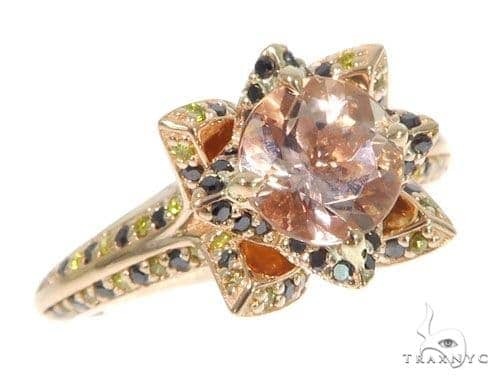 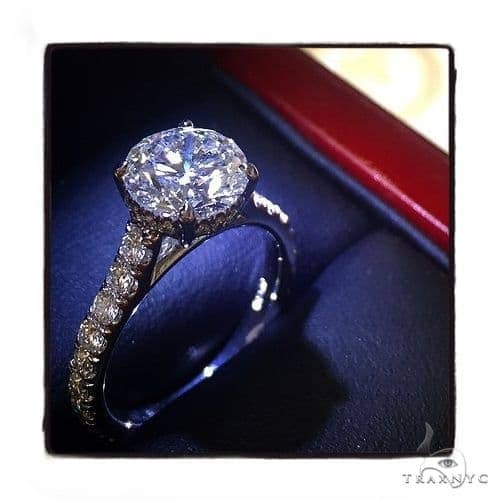 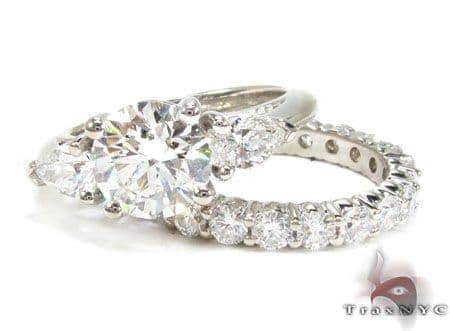 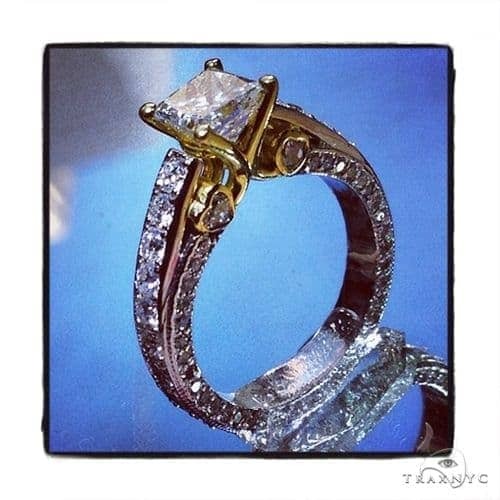 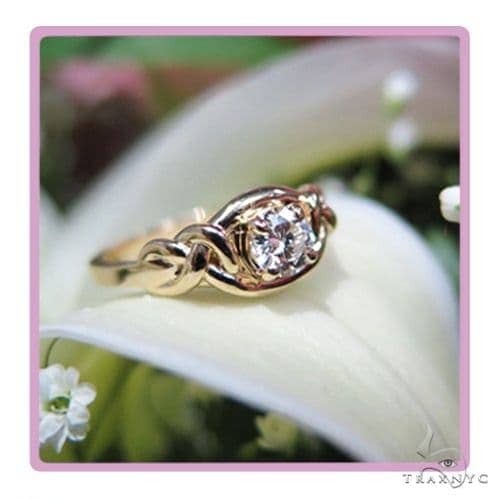 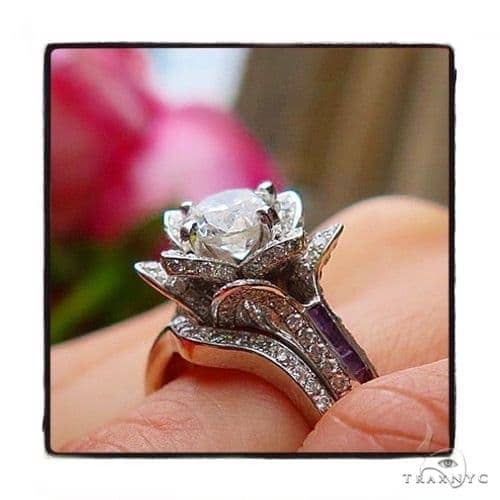 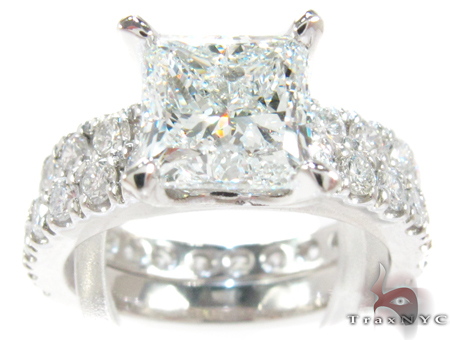 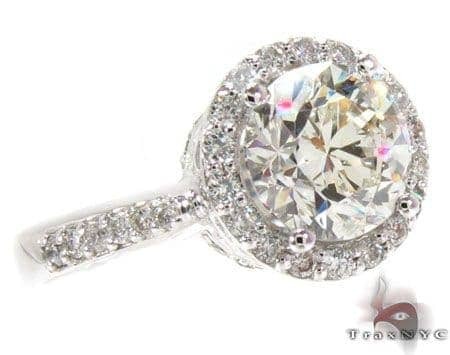 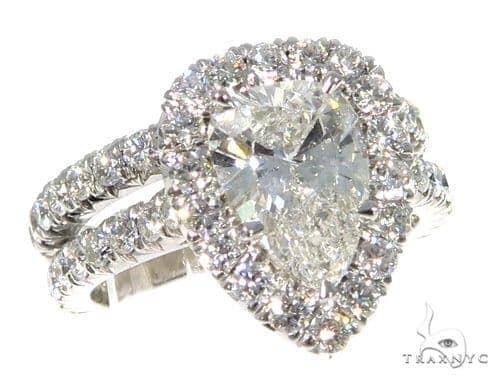 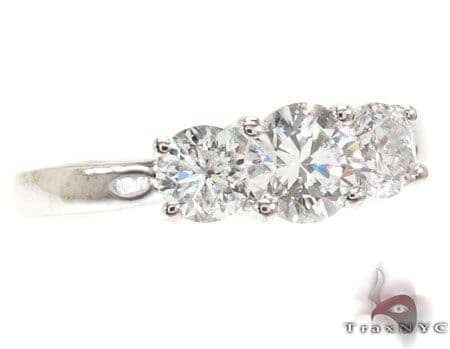 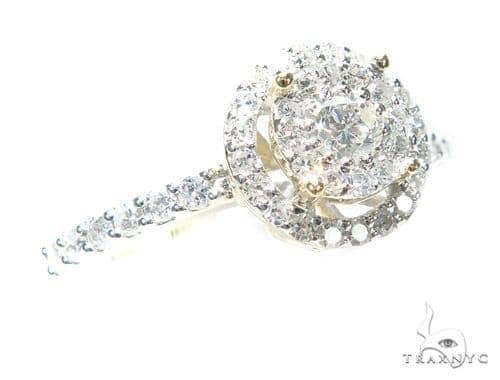 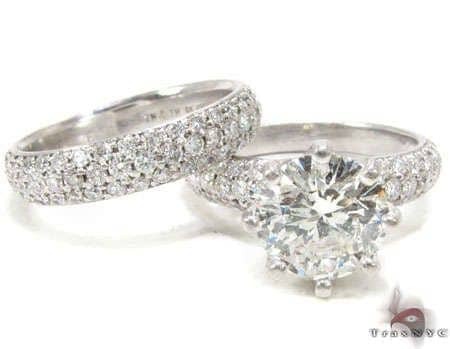 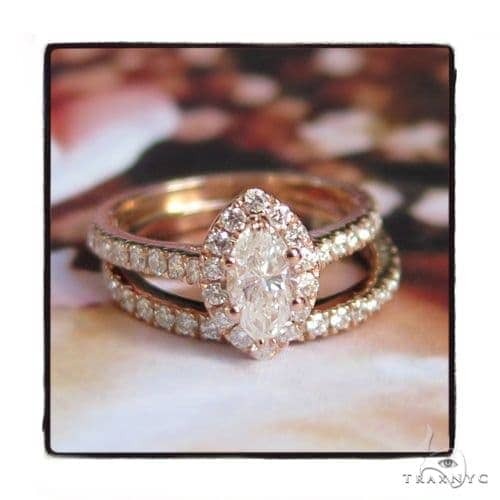 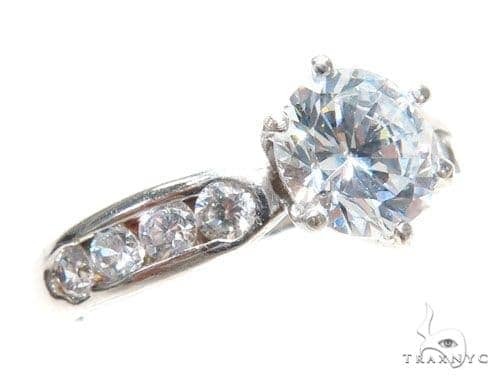 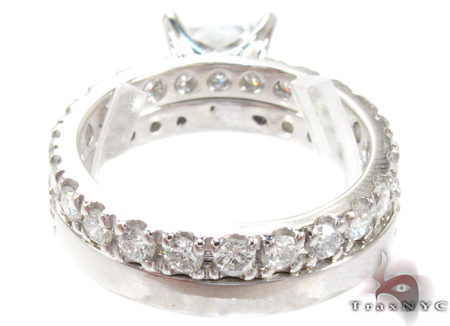 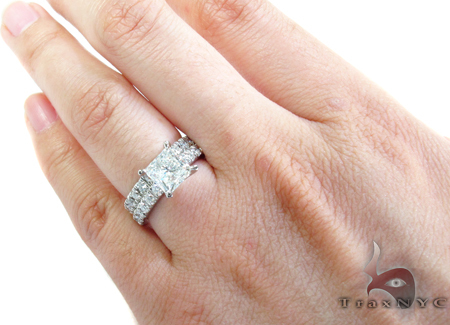 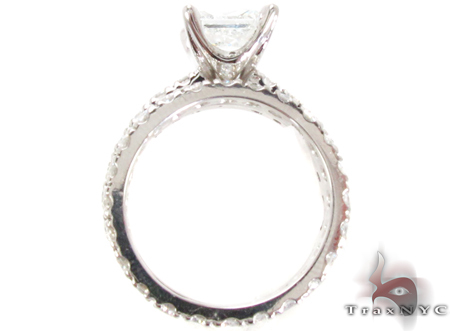 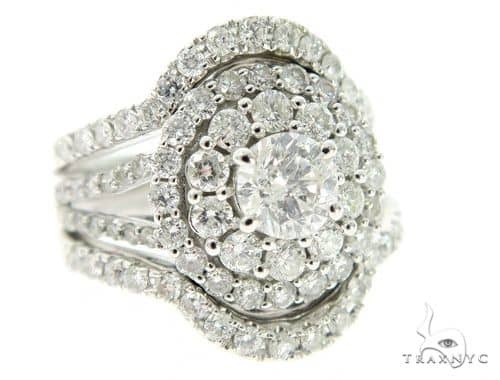 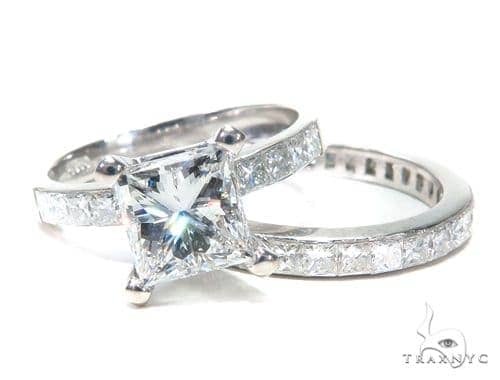 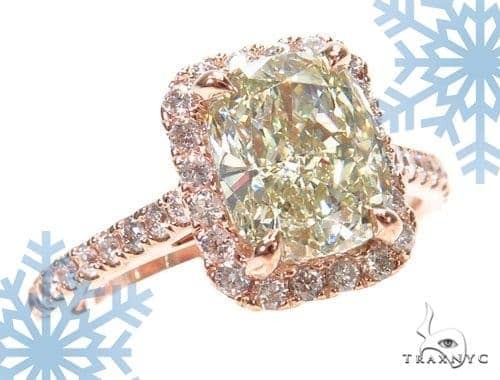 This piece contains 2.90 ct G color beautiful diamonds. 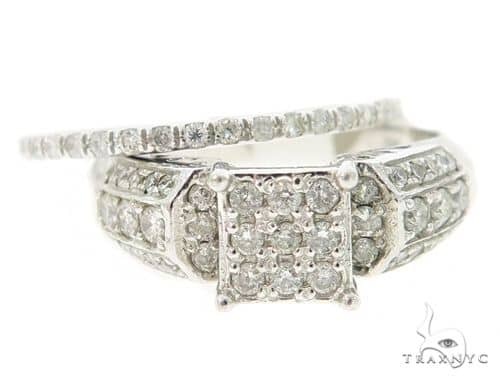 The combination of Princess & Round cut diamonds and gorgeous design make this delightful piece a true must-have. 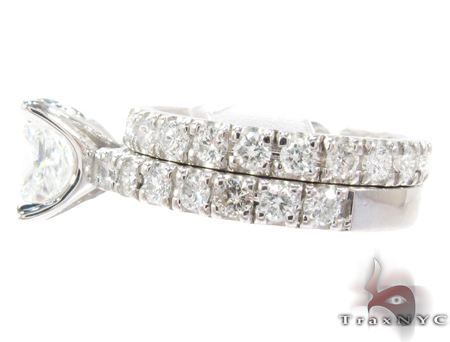 This knockout Ring will floor you with its ability to be elegant, versatile and dazzling all in one.